Is there a reason you suddenly become shy when visiting your dentist for a routine cleaning or checkup? Although it may seem normal to feel this way, your dentist and dental team never want you to feel as if you can’t ask questions. Not only do they want to make sure your teeth and gums are clean and healthy, but they want to answer any and all questions you might have. To break the ice, here are 7 questions you might want to ask at your next appointment. You pride yourself on your diligence when it comes to your oral hygiene routine. You’re sure to brush your teeth twice a day and floss because you know the importance of your dental health. Somehow though, you notice that you have bad breath within hours of brushing your teeth. How can that be? Your tongue may be more vital to your oral health than you think. Read on to find out the best way to clean your tongue and get rid of bad breath, straight from an experienced dentist. Did you know that 80% of Americans are affected by gum disease at some point in their lives? 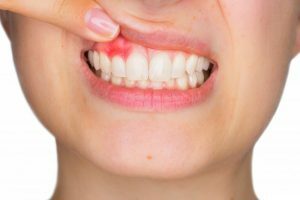 Gum disease is an infection and inflammation of the gums that can cause serious damage to your mouth and even tooth loss. 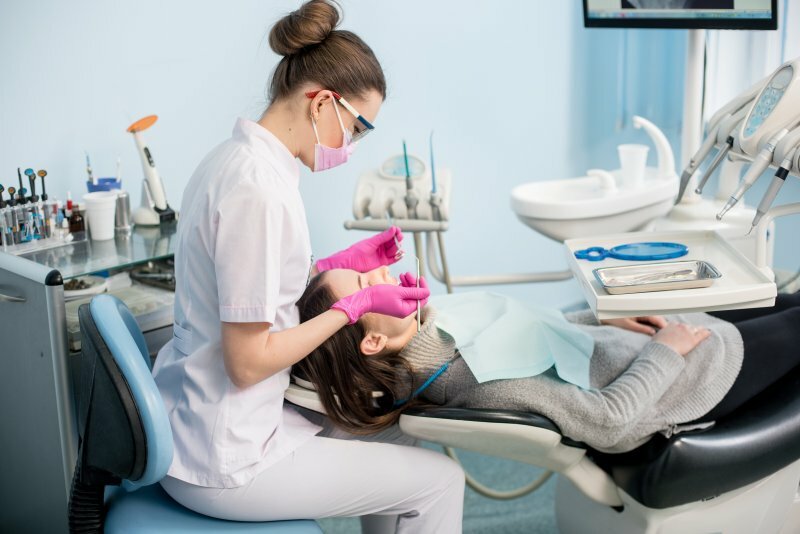 While dentists have known about the perils of gum disease for decades, new research shows a connection between this oral health issue and your heart. Keep reading to learn more about the link between gum disease and the health of your heart from an expert dentist. Your Dentists Says These Foods Keep Your Gums Healthy! Did you know that February is National Gum Disease Awareness Month? Gum disease, an infection of your gums and supportive tissue, affects about 50% of the US population. 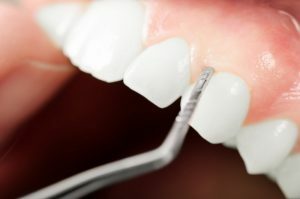 While your teeth typically get the spotlight, this month focuses on the importance of your gums! They have the important job of keeping your teeth safe and secure, which means you’ll want to take care of them, right? Keep reading to learn some of the best foods you can eat that actually promote gum health from an expert dentist. Comments Off on Your Dentists Says These Foods Keep Your Gums Healthy! What Causes Dental Implants To Fail and How Can You Prevent It? 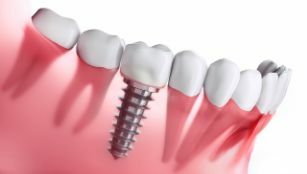 A dental implant is a wonderful investment in your smile and overall health. But, like any investment, you want to protect it so it performs as well as possible! Fortunately, dental implants last a long time, especially when they’re properly maintained. In fact, implants can potentially last several decades or even a lifetime. Although there are cases where failure occurs, you can usually prevent that with a few tips and tricks. Keep reading to learn more! Comments Off on What Causes Dental Implants To Fail and How Can You Prevent It? The new year often comes with resolutions that aren’t met. It’s a sad but true fact that lofty weight loss and diet goals may not always pan out. However, there is an easy yet effective resolution you can make with your dentist for a healthier 2019. Keep reading to learn how regular dental appointments during the new year will benefit your health and wallet. Dental problems are never fun. 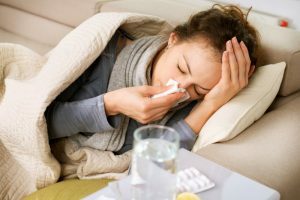 When they occur during a trip, the discomfort can be almost unbearable. Knowing how to manage the situation until you see an emergency dentist can make a huge difference in the outcome. 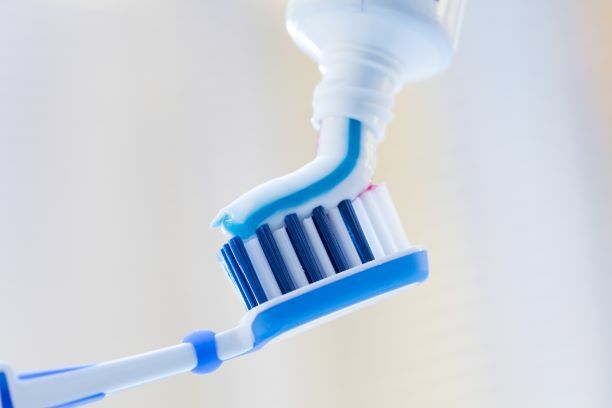 It seems there are more types of toothpaste on the market today than ever before. You’ll find fluoridated, non-fluoridated, whitening, tartar control, and even herbal brands. But which of these products is best for your needs? Here are some tips on this important topic from a local dentist. If you’ve just received dental implants or you’re on your way to getting them, you’ve made a great step towards a healthy smile. This restorative treatment not only completes your smile, but it also keeps you healthy. Dental implants are a big investment, but since they become a permanent part of your natural grin, they’re worth taking care of. 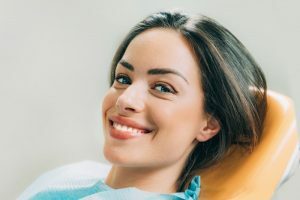 Thankfully, your dentist has some expert tips to take care of your dental implants so you can enjoy them for years to come.